Xx1Talon1xX has contributed to 172 posts out of 468638 total posts (.04%) in 1,542 days (.11 posts per day). I'm sorry but there not good, they're kinda horrible. From the BSPs to the guns, from delayed grenade throws to the fall damage. And the file size of your Wintersmith was like ridiculous to what was in it. 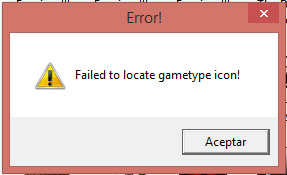 Got a 'Failed to load gametype icon!' and a 998 error. 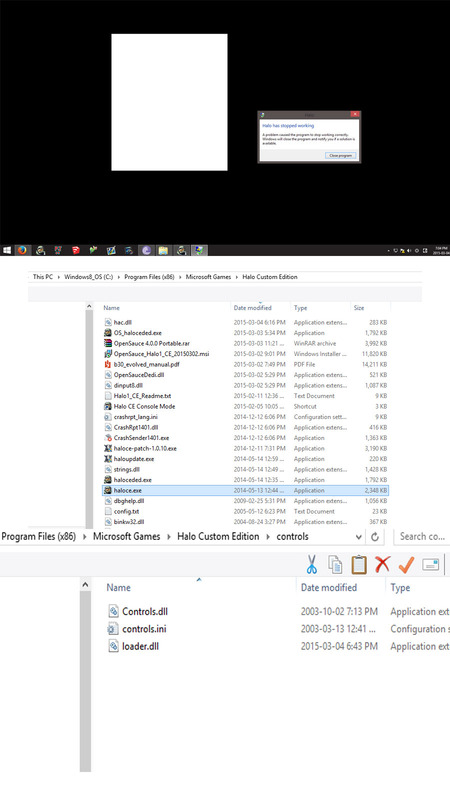 loader.dll in controls, hac.dll in main folder. Honestly i think this whole latino thing needs to stop. I decided to help shadowmods because I actually saw potential with them. it wasn't like "jajaja latino team can i join for tags?" They have done a good job with what they are doing, And i will make sure they can successfully get rid of that "mexican mod" stereotype the CE community has made. I'd love to see that happen, I think we all would. We not depend of other teams as you think. We have all our potential to make our own stuff (if we made an alliance with VKMT it was just for mutual support). Plus I've never said that there was anything wrong with Mexicans "Latinos"
Sure, go ahead, let's pull that when you have no clue what we were even working on. Don't care, If it's not coming then why should I? Hey. for any of you who downloaded the winter smith campaign. the version that is on the website currently is an old one that I uploaded by mistake. The final version should be online sometime soon all going well. so I would recommend waiting for it to be uploaded rather than playing the one that is online. the version up currently has several flaws and is incomplete as, although it is completable I didn't have the objectives or way-points added in as of that time. (there are also many, many other flaws I later fixed.) so for the sake of not ruining your experience of the campaign, please do not try the version currently online. 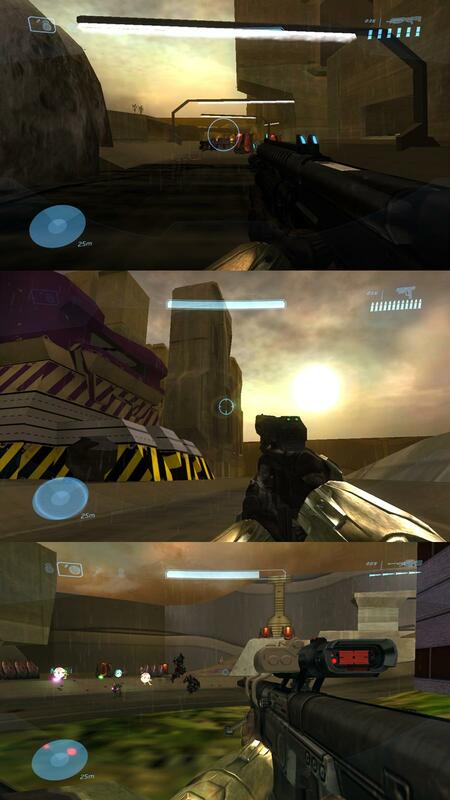 Will the HUD be made for Widescreen 16:9, or will it have to be stretched? Hey Jesse, the map is looking sweet! I've noticed that you have been showing the sniper off, but are you making the rest of the weapons or are they going to come from other sources? What are we looking at? A multiplayer map? A singleplayer map? And what is the new model you're showing? A player model? A Enemy model? And shouldn't you fix the maps you've tried to release in the past? Or are you purposely making maps for SBB to make fun of? I ripped the reach FP arms myself and did the smoothing. Took me nearly the whole day. Ignore the missing geometry on mine, that's an exporter issue. Has anyone found the Golden Plasma Pistol yet? Found it. It was in the "tomb" room. So, here's the "list" we've found. I'll be searching for more I guess. Remember, when searching do not play on Noble or they won't load. Do they only appear on Legendary difficulty? Just found the golden Carbine, very begining, look up at tree. There is a floating head gun guy, grenade, he flies in random direction. Catch in mid air, gun shoots, game goes Wohhhoooo! 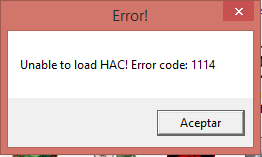 Your problem is that the current version of HAC 2 is incompatible with Windows 8/8.1. Wait a while until Btcc22 fixes this. I fixed the link earlier this evening. Did you try the newer version? Got both and it doesnt work. Anyone else try what Zetren did?